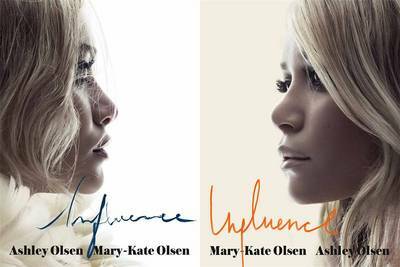 "Influence" is about the Olsen twins' influences in fashion and style. The book includes interviews with: Karl Lagerfeld, Diane Von Furstenberg, John Galliano, Lauren Hutton, Christian Louboutin, amongst many others. A really excellent book. Highly interesting in both aesthetic and content, with some fabulous interviews with exceptional minds in the world of fashion, art and literature.